The toughest part is, probably, setting the date of the wedding itself. Since according to superstitious beliefs, the day of the wedding determines your future family life. So, what about the upcoming year of the Monkey 2016? 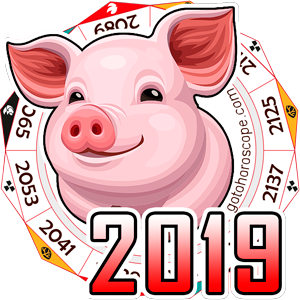 Let’s find out all the details and peculiarities of this wonderful event in the upcoming year, from setting the most favourable day according to stars and to a wedding horoscope 2016 for each zodiac sign. According to astrologists, setting the date of the wedding is the most serious and important moment in the whole wedding preparation process. The date itself is empowered to have either a positive or a negative effect on future family life. It’s quite common for strong relations to break up because of the incorrectly settled wedding date. Of course, it goes without saying that even if you set the date of the ceremony correctly, according to all recommendations, there’s no guarantee that you won’t get a divorce in the end. However, the chance of a family break up will be at its minimum. January is the least favourable month for couples decided to create a family; there are literally no favourable days having a positive effect on future marriage. February predicts bright future for couples that get married on the 14th, 18th, 20th and 25th of this month. Astrologists consider spring of 2016 to be quite unfavourable for people to get married. There are no favourable days for you in either March, April or May. June guarantees strong relations for those married on the 25th of this month. July, August, September and October as well as spring are marked by a total absence of favourable days to get married. You can expect a successful family life if you get married on the 3rd of November. This is the only favourable day to create a new family in autumn of 2016. If you haven’t married yet, but have an unbearable desire to change this, you can register your marriage on either the 6th or 11th of December. People thinking of creating a new family in the upcoming year, will be glad to know the unfavourable days for getting married; besides, there are plenty of such days, so watch out! - January will bring you a bunch of unfavourable wedding days. Those are: the 2nd, from the 4th till the 25th, the 28th and the 30th of this month. - February will not bring you the joy of happy marriage from the 1st till the 6th, from the 8th till the 9th, from the 11th till the 13th, from the 15th till the 17th, and also on the 23rd, 27th and 29th of this month. - The whole month of March will be unfavourable for people decided to get married due to two eclipses (the Solar Eclipse on the 9th and the Lunar Eclipse on the 23rd). - April won’t be much better either. Unfavourable days in this month will be: the 1st, from the 4th till the 9th, from the 11th till the 12th, from the 14th till the 16th, from the 18th till the 23rd and from the 28th till the 30th. - The time period from the 1st till the 22nd of May will be quite unfavourable for getting married do to the negative influence of Mercury. Though the days from the 23rd till the 26th, the 28th and the 31st of May are not considered as favourable either. - Unfavourable wedding days in June are: from the 1st till the 4th, the 7th, form the 10th till the 17th, from the 20th will the 22nd, the 24th and from the 27th till the 30th. - You’d better avoid getting married on the following days in July: the 1st, from the 4th till the 8th, from the 12th till the 16th, the 19th, from the 22nd till the 23rd, from the 25th till the 26th and from the 28 till the 29th. 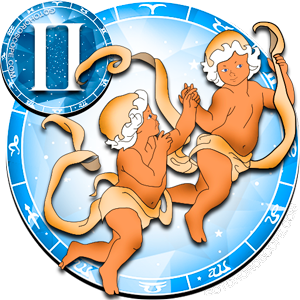 - Due to the negative impact of Mercury the days from the 2nd till the 6th of August, as well we the days from the 9th till the 13th, from the 15th till the 19th, the 22nd and from the 25th till the 31st are considered quite unfavourable for creating a new family. - Due to the upcoming Solar and Lunar eclipses, astrologists do not recommend to get married in September. - You should also avoid planning your wedding on the days between the 1st and the 8th of October, as well as from the 12th till the 15th, from the 18th till the 19th, on the 22nd and from the 26th till the 31st. - November outlines the following days as the least favourable for getting married: the 1st, the 2nd, the 5th, the 7th, the 8th, the 11th, the 12th, the 14th, the 18th and the days between the 21st and the 26th, as well as the days from the 28th till the 30th. - You’d better not create a new family before New Year’s holidays, especially on the days between the 1st and the 3rd of December, as well as on the 5th, also from the 7th till the 10th, from the 14th till the 16th and from the 19th till the 31st of this month. Of course, if a couple represents true and unconventional love, no eclipses and negative impacts of celestial bodies can affect their happy family life. And vice versa, if the feelings were forced, even the most powerful positive flows of energy from celestial bodies can help you stay together for a long time. Is It Okay to Get Married in the 2016 Leap-Year? Nowadays many people believe that the leap-year brings lots of negative effects to the table of the whole planet. You’d better not start something new this year, since you will fail eventually. This means that the upcoming year of 2016 is extremely unfavourable for getting married. 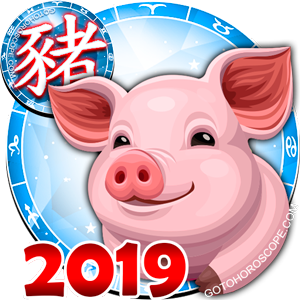 However, taking into account the statistics of unpleasant events, which are usually referred to as “caused by the evil forces of the leap-year”, these years are no different from any other ones. Meaning that you can get married in the leap-year, since there are no objective obstacles for this. It’s a mere superstition that has become a sort of an urban legend. 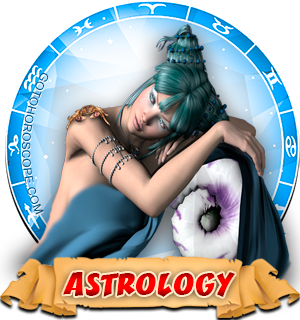 Astrologists nowadays believe that zodiac sign plays a significant role when choosing a life partner. 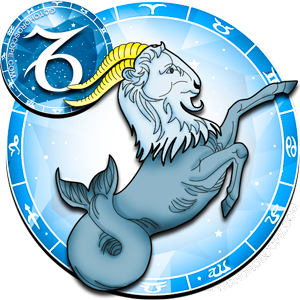 Let’s see what the upcoming 2016 year predicts for your Zodiac sign. The upcoming 2016 year of Fire Monkey will bestow upon Aries a strong desire to make themselves a little nest. But if the representatives of this zodiac sign keep on making steep demands towards their partner, their chances of spending the year looking for their soul mate are quite high. 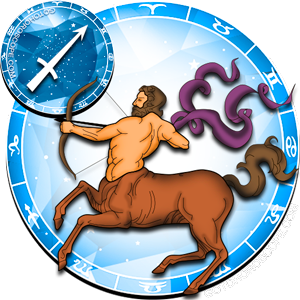 Before committing to such a profound step as marriage, rational Taurus has to weigh the odds. 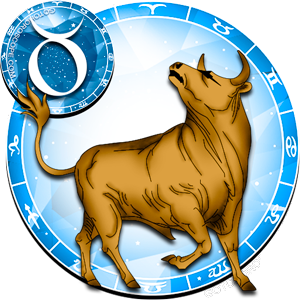 Taurus can make their final decision concerning wedding only if there’s a serious reason for that. But in any case, they need lots of time to make up their mind. If Gemini’s partners want to save their relation, they need to bustle up the wedding planning process. 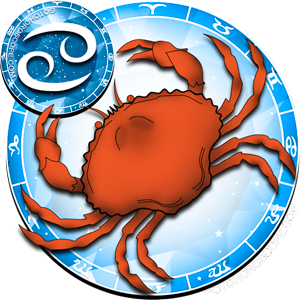 Due to their natural carelessness, this zodiac sign’s representatives can easily find a substitution for their current “love craze”. Cancer sign representatives can expect a long and happy family life if they get married in 2016. You have found your soul mate and your chances of starting a new life together are quite high. 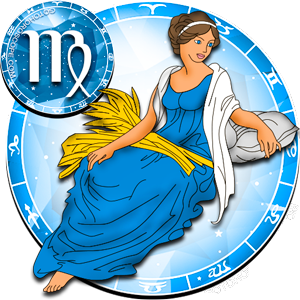 The upcoming year of 2016 promises to be rather successful for Virgo. 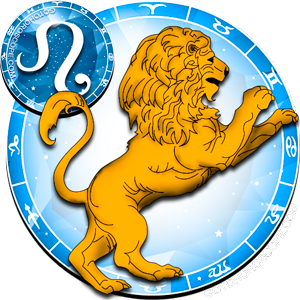 All representatives of this zodiac sign committed to serious relations, will definitely get married and single ones will find their soul mates. 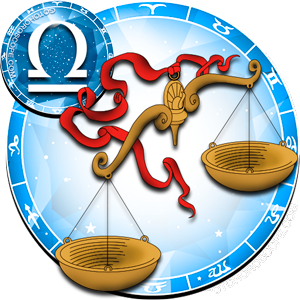 Even the greatest “freedom lovers” among Libra sign will eventually get married, sooner or later in the upcoming year. Perhaps, the time has come! 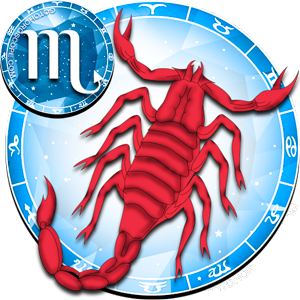 Scorpio representatives can expect a happy, though a rather short-term marriage in 2016. On the other hand, if Scorpio is ready to abandon their ambitions, everything might turn out for the best. If they want to get married this year, Sagittarius will have to be persistent and make great efforts, though in this case the result will definitely be worth all trying. Capricorn representatives are not ready for such a serious step in their lives. Marriage for this sign’s representatives is possible only in case they meet their old love, since forgotten emotions will take a new powerful turn. 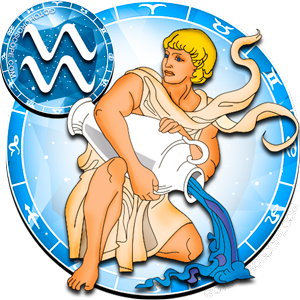 Professional success of Aquarius representatives will be far more important to them than all the feelings. But in case marriage does take place this year, a happy and bright future will be awaiting them. 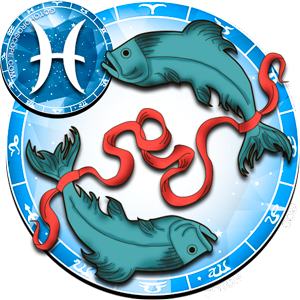 When registering their marriage in 2016, Pisces have to be on the lookout, since there’s a great chance of coming across marriage swindlers. Before committing to such a serious step, take a closer look at the situation itself. 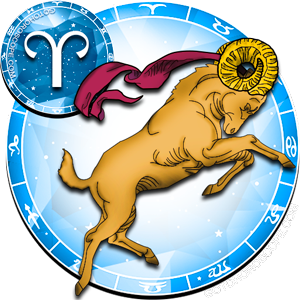 When is the best day in December this year(2017) for Aries and Aquarius to get married? what kind of person should i expect? will i marry the person with whom i got engaged?